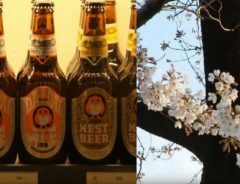 One of the perennial questions faced by visitors to Tokyo, especially first-time visitors from abroad, is what to do at night. Unless you have unlimited patience and deep pockets, just "winging it" can quickly lead to disappointment. 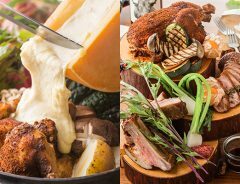 For dinner, it's easy to end up in a restaurant with average and overpriced food and no English assistance, and if you try to find a night club by yourself, you could end up paying a hefty admission to a boring place which will have you wishing you'd just gone home to your hotel room. 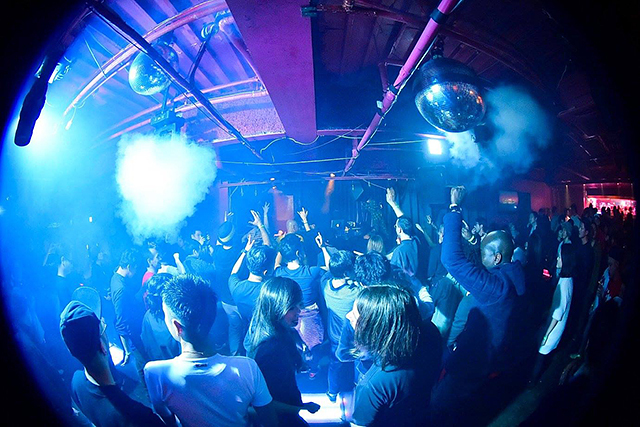 With Tokyo Nighttime Passport, you can choose from a selection of restaurants, bars and night clubs in the neighborhoods of Shinjuku and Shibuya and rest easy knowing that they are all safe and upstanding establishments. 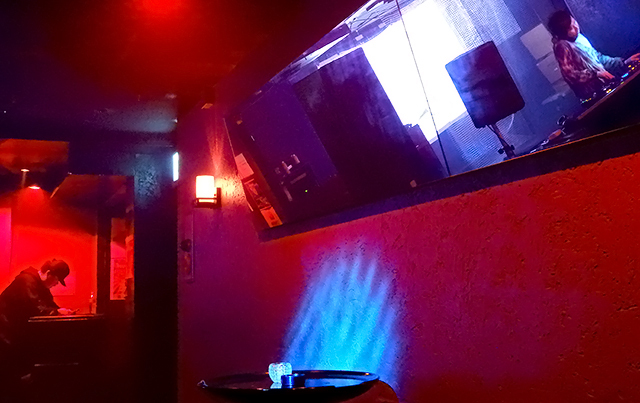 Delicious food, friendly staff, English menus, and fun, exciting night clubs await. 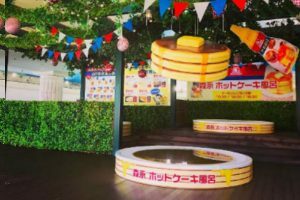 Just by visiting the website of Tokyo Nighttime Passport or Tickets Today booths, you can reserve or buy a Tokyo Nighttime Passport voucher worth 5,000 JPY. Each voucher has two tickets respectively worth 2,000 JPY and 3,000 JPY. 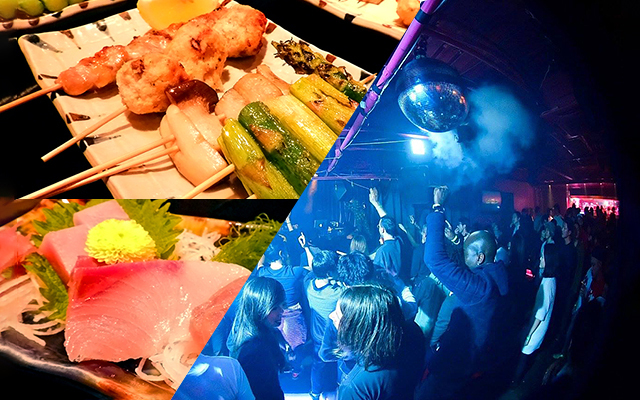 Each establishment listed on the website offers special fixed menus for Tokyo Nighttime Passport costing 2,000 JPY or 3,000 JPY, allowing you to combine a dinner and dancing for a fun evening. 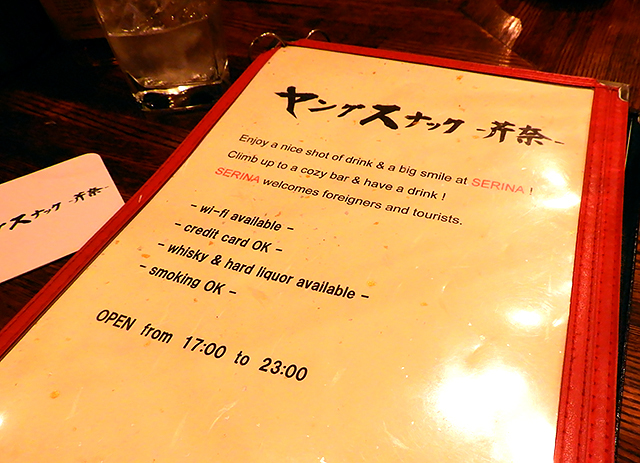 Some of the restaurants also offer a 5,000 JPY option for a fuller dinner menu, if clubbing isn't your thing. 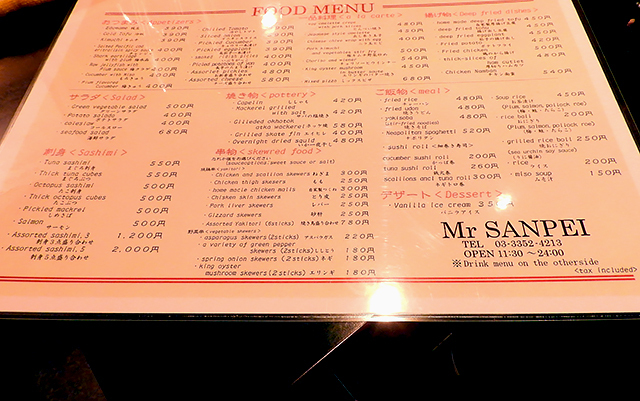 We decided to have dinner at Mr. Sanpei in Shinjuku and go clubbing at the R Lounge in Shibuya. Just to show our readers a different dinner option, we also stopped by Young Snack Serina. 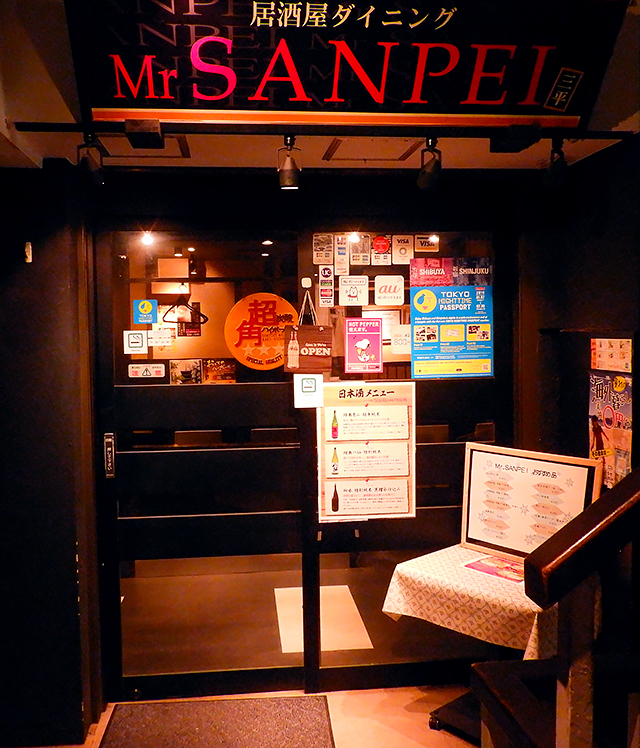 Mr. Sanpei is an izakaya style restaurant conveniently located just a few minutes from Shinjuku station. You can't miss the sign. Head to the 2nd floor and you'll be there. 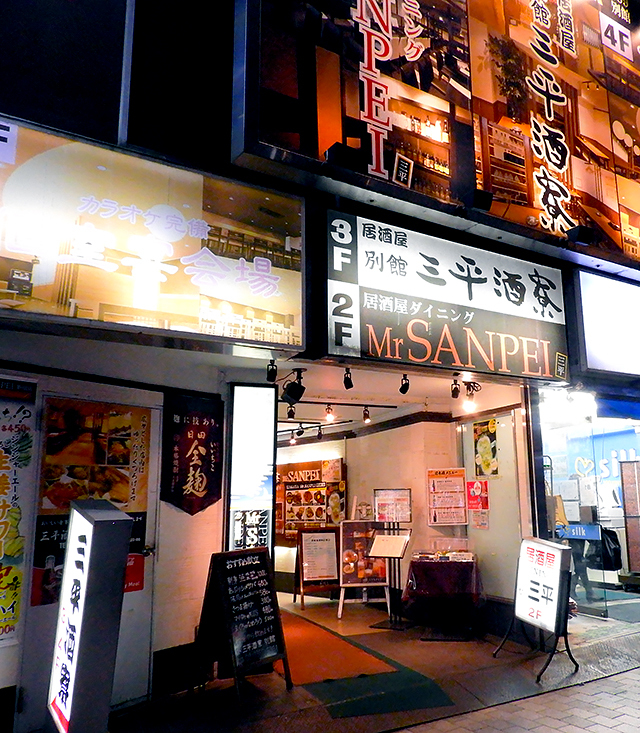 Mr. Sanpei is known for tasty and reasonably priced food and drinks. 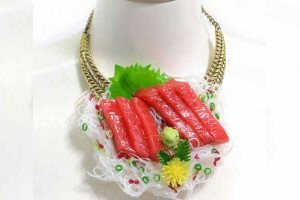 Store manager Mr. Arakawa prides himself on the freshness of his ingredients. 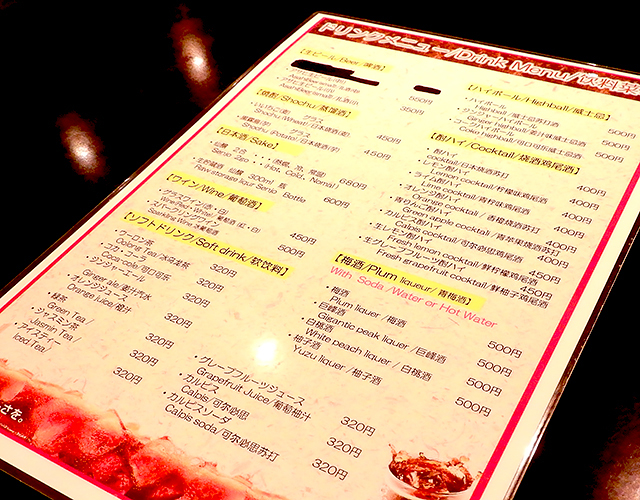 Their 2,000 JPY menu is truly generous for the price. Let's have a look at what's included. 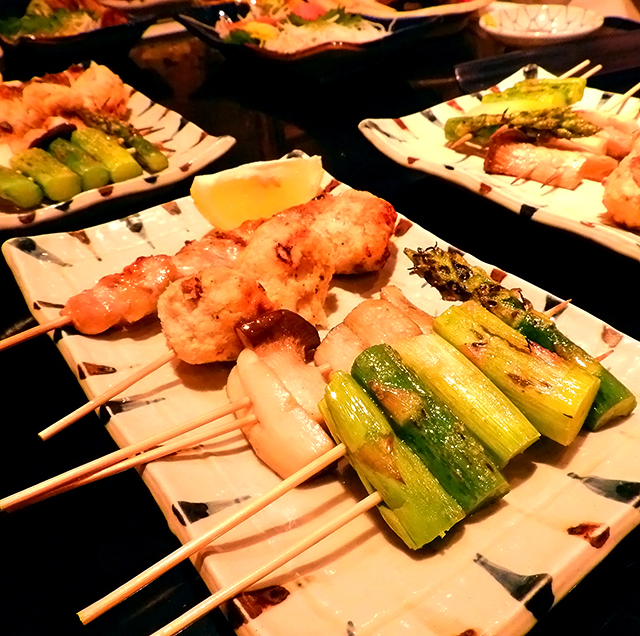 As you can see below, you get a plate of sashimi with two pieces each of tuna, salmon and yellowtail, a plate of skewered chicken thigh meat, chicken meatballs, eryngi mushrooms and asparagus, yellowtail teriyaki and a drink. 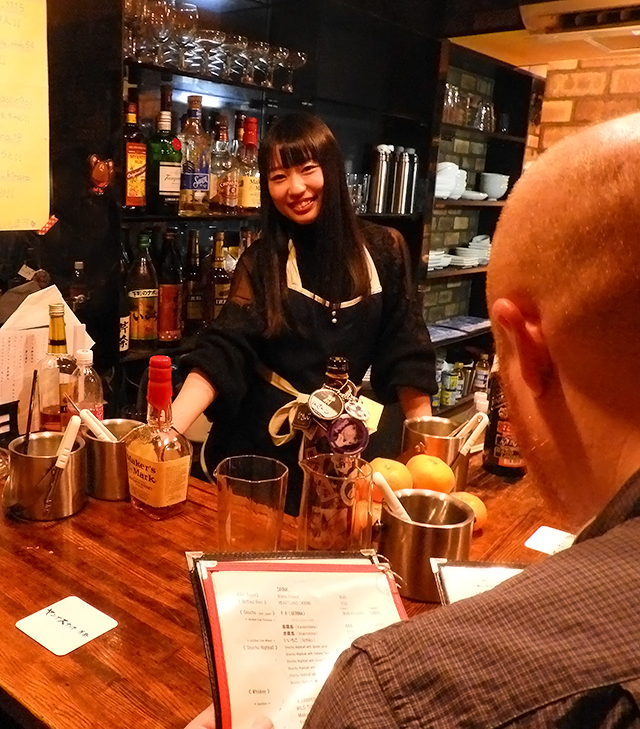 You can choose from the drinks menu worth up to 680 JPY. 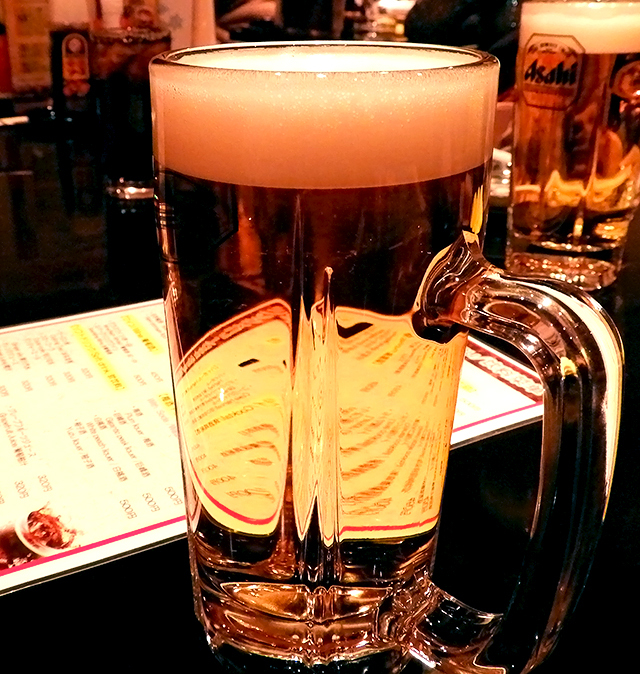 We decided to go with a medium pitcher of beer. 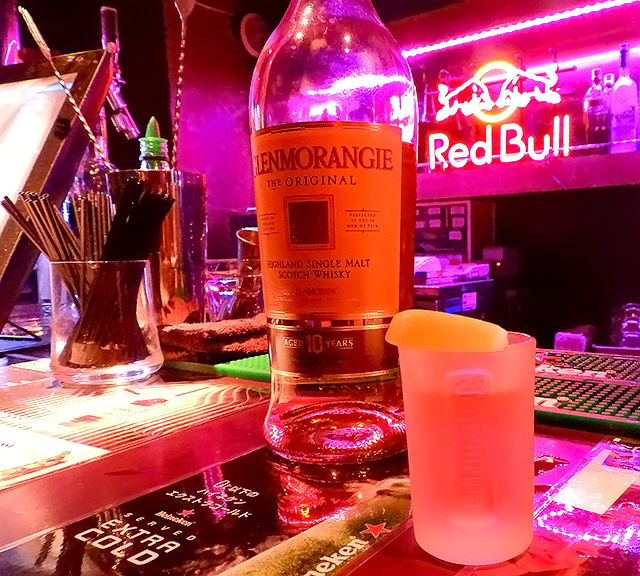 Kampai! 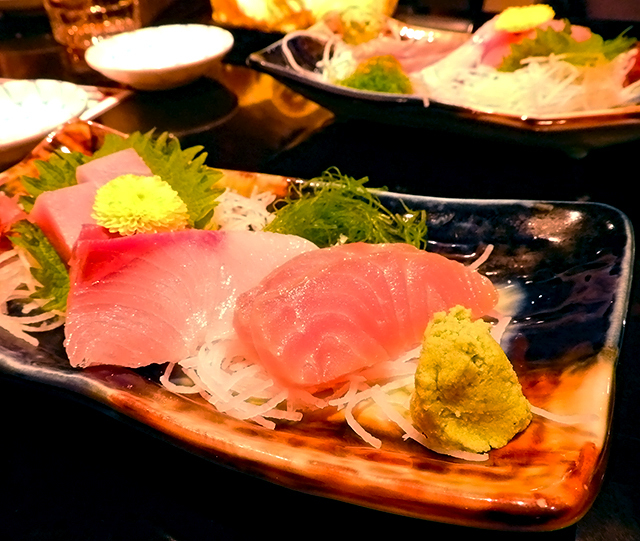 The sashimi was fresh and delicious. 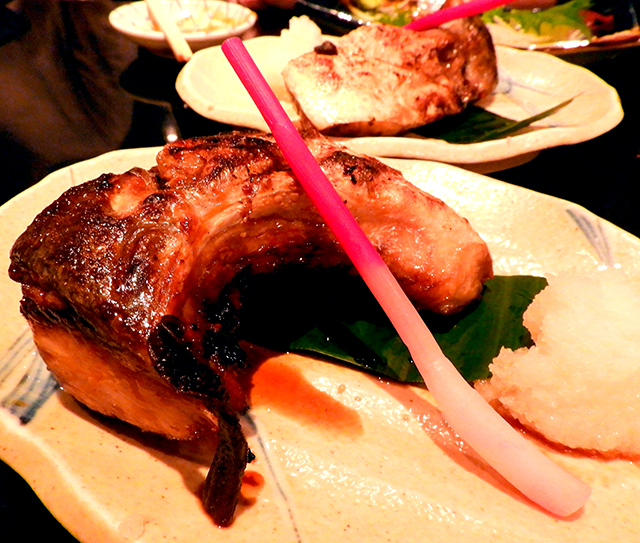 And the very generous portion of yellowtail teriyaki was succulent and unexpectedly good at such a price. 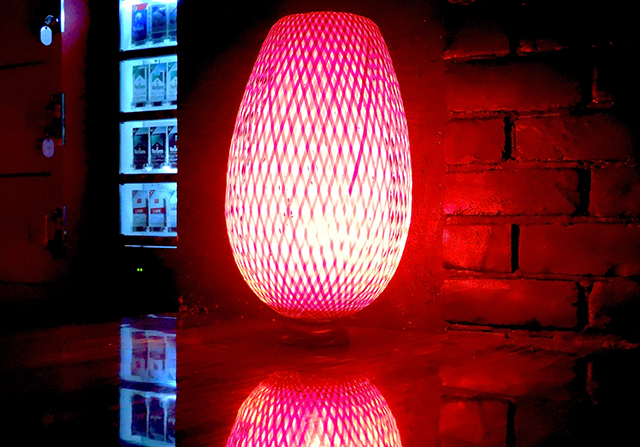 After you've used your ticket, there's nothing preventing you from ordering more from their menu, at extra cost. 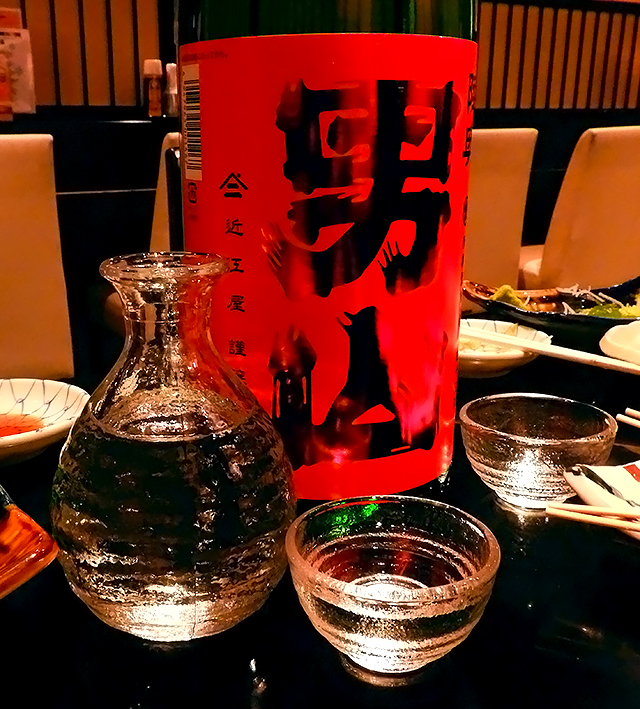 We had ourselves some sake from the regular menu. 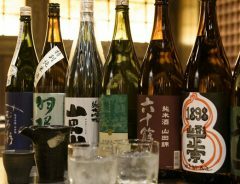 Even without our extra glass of sake, we were quite satisfied with our meal and could not believe we had only spent 2,000 JPY. On our way out, store manager Mr. Arakawa flashed a winning smile as he reminded us that they also offer a delicious yellowtail hot pot for those who want to explore their regular menu. 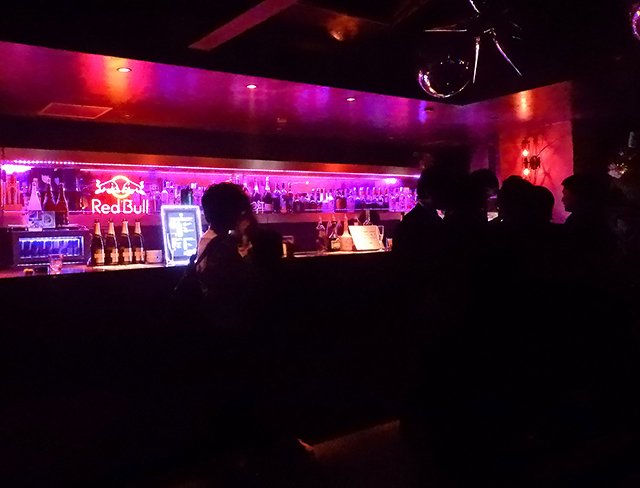 With a sophisticated sound system, LED lights, lasers, and two floors, R Lounge is a favorite for many in Shibuya. 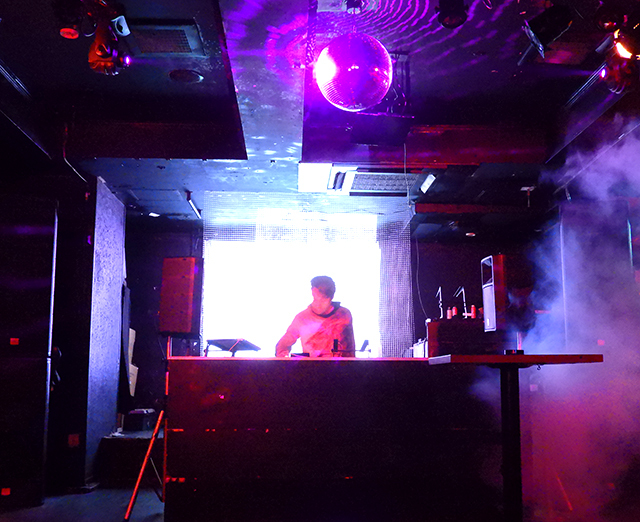 They not only play house, electronic and other EDM, but also disco, reggae, hip hop, and more. To get there, you'll use this elevator. 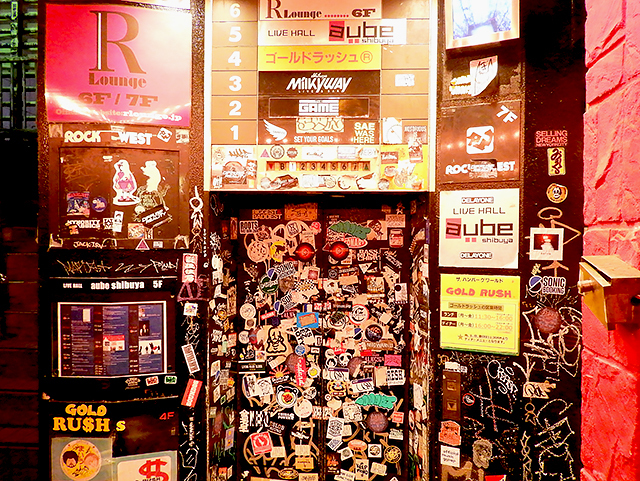 If you think the outside is plastered with stickers, the inside has even more! 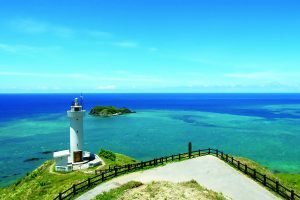 Once you get off on the 6th floor, you'll show your 3,000 JPY ticket which will cover your entrance and two drinks, up to 800 JPY in value. 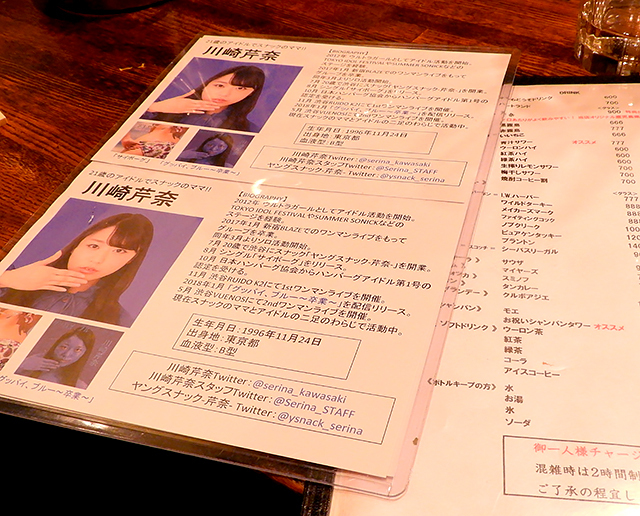 Although it's not on the menu for Tokyo Nighttime Passport, their preferred champagne is Moet. 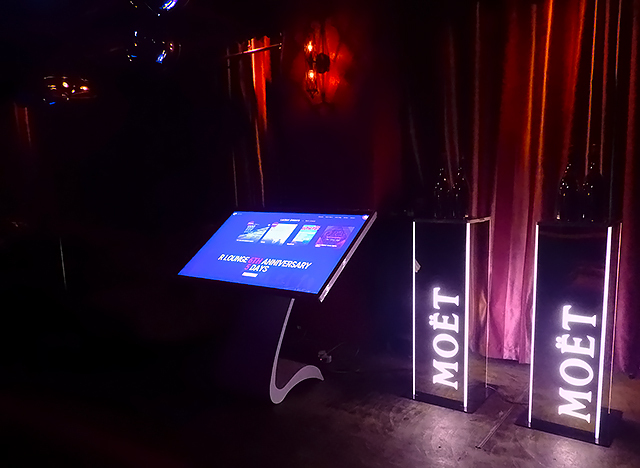 The interactive touch panel shows you the schedule of events and other useful information. 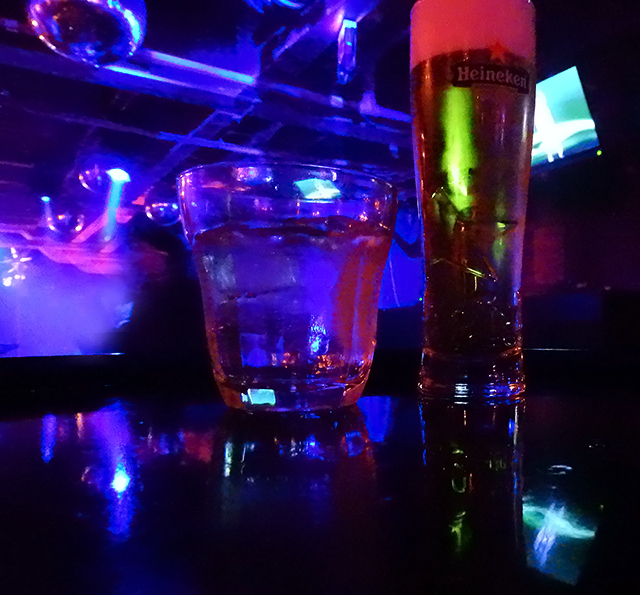 As we ordered our first drink, we checked out the DJ playing house music. 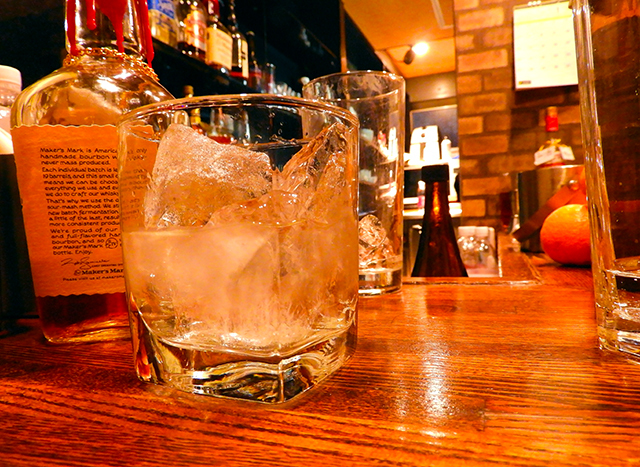 The bar was well stocked and the bartender quite friendly. 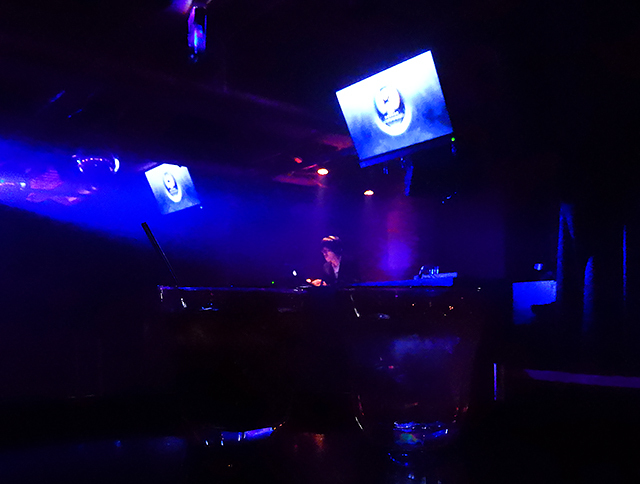 On the 7th floor, things were a bit more chill with a DJ playing a more eclectic, moody mix. Just like the 6th floor, the room was stylishly decorated. 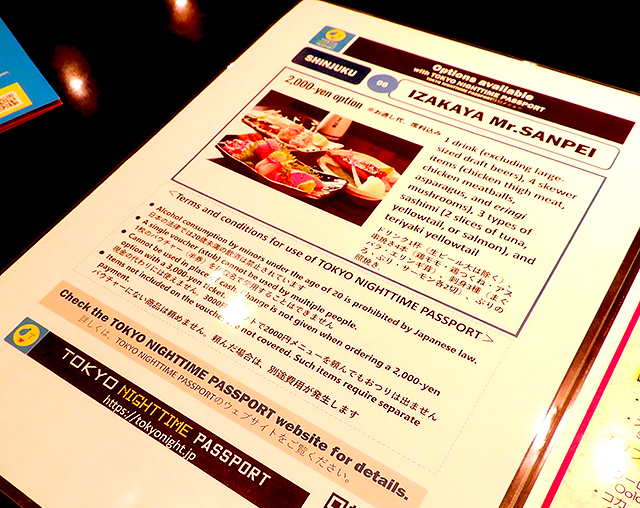 We also stopped by a sunakku bar to show you another kind of dining option where you can use your Tokyo Nighttime Passport voucher. 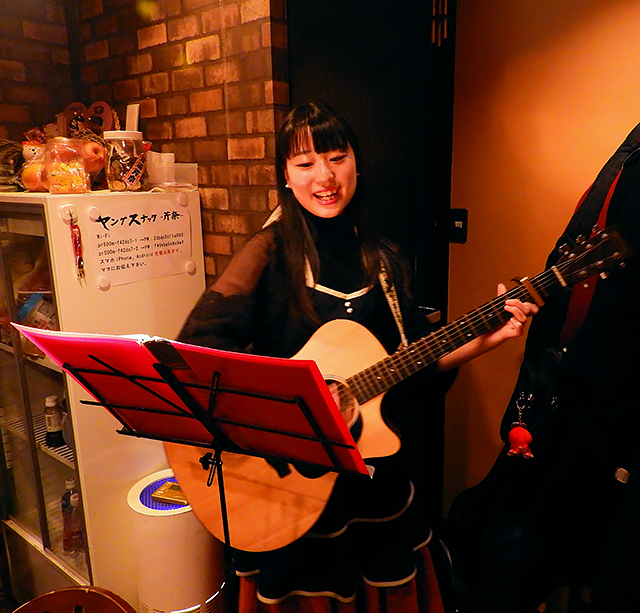 Although sunakku are typically run by an older woman called the "mama" (who pours drinks for their patrons, engages in small talk, and sings along with them in karaoke), the star of Young Snack Serina, as the name implies, is only 22 years old. 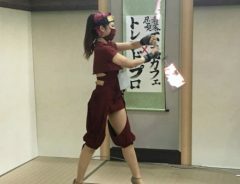 Active in the six-member idol group SCRamBLE, Serina Kawasaki is a rarity among "mama" in Japan. In addition to her bright, charming personality, she can offer home cooking made from her grandmother's tried and true recipes. 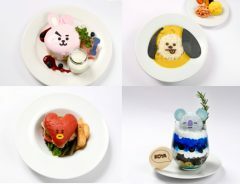 Young Snack Serina offers a 2,000 JPY menu for Tokyo Nighttime Passport which includes a "home cooked dish of the day", a rice ball, miso soup, and one drink. When you consider that you'll also enjoy her friendly company and maybe even her singing, it's truly a steal. Not only can she sing karaoke, she'll also play your requests on guitar. 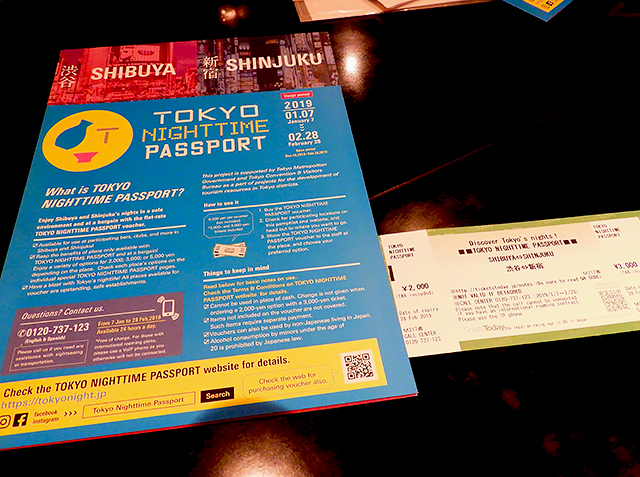 To find out more about Tokyo Nighttime Passport, visit their website here. 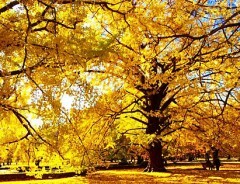 World Of Yellow: A Scene Too Beautiful For The Middle Of Tokyo?